The Church first opened its doors in 1890 and began providing religious services to the African Methodist Episcopal community in Park Ridge. 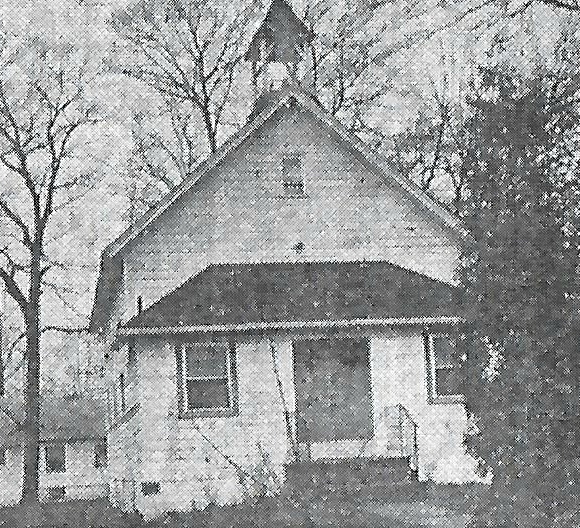 The predecessor to the church was located in Montvale on Kinderkamack Road and it was called St. Mark’s Episcopal Church. During the Civil War its community was splintered, when many men chose to fight in the war. The church lost a large portion of their parishioners and clergy and they were forced to disband. The surviving members of the church refused to be without a place of worship and, under the leadership of George Brown, searched for a place to rebuild. A future mayor of Park Ridge, Andrew Perry, donated land to Mr. Brown so he could re-establish The Park Ridge A.M.E. Zion Church. The plot, located on Rivervale Road, was covered by a grove of large trees and stones but the congregation cleared it away and the small church was erected. The A.M.E. Church served a predominantly black congregation, which included a number of residents of Park Ridge. The black population in Park Ridge was at 10 percent at the church’s height in the early 20th century. The church was a thriving part of Park Ridge culture and religious fervor in the 1920’s and 1930’s but the congregation began to shift to the south in the 1950s. By the mid 1960’s the church had relocated to Palisade Ave in Westwood where the New St. Mark’s African Methodist Episcopal Zion Church is located and continues to thrive to this day.